Can Violet and Noah protect their village from griefers and ensure the Olympic Games continue uninterrupted? Noah and Violet’s village is hosting the Olympics for Minecrafters. The events are disrupted when a TNT attack destroys the Olympic stadium. Noah and Violet are forced to gather the townspeople to wage a battle against Daniel and his powerful griefers. They all must stop the griefers before they destroy the games entirely. With a full agenda of Olympic games from relay races to boat races, the group has to save the legendary competition. The griefers, angered by their recent defeat, are getting their revenge on Noah and Violet. They are planning a serious attack on the town, which could have devastating consequences on the duo and their hometown. 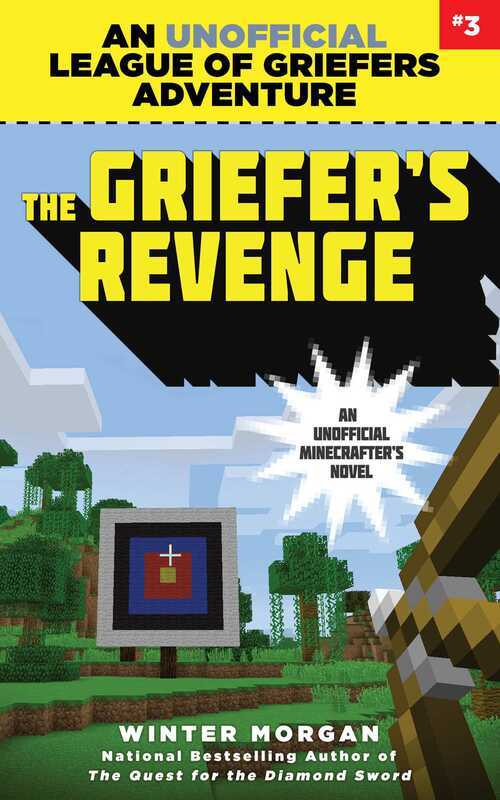 Can Violet and Noah stop the griefers in time? Will the Olympic games go on safely? Find out in this thrilling third installment of the League of Griefers series!